Have you made your presents by hand and you have leftover yarn balls? 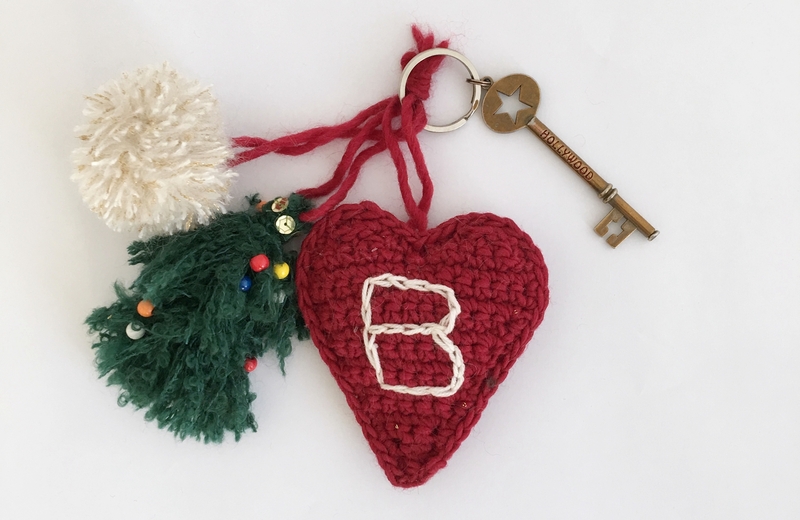 Do you need an idea on how to use leftover yarns for Christmas? Gaia Segattini, who has been working with Bettaknit for a long time (here you find some of her creations), in her role as a creative Vendetta Uncinetta, offers us a super easy tutorial, to do in a few minutes to make simple accessories that will decorate your packages, the Christmas tree or why not, even your bag or key ring! And great idea for a last minute gift! If you have leftovers of wool, we advise you not to throw them away, we avoid polluting uselessly (it is true, the wool is bio-degradable, but … there are many “but” and it is always better not to waste!) and then they could always be useful for some other project. SNOWBALL POMPON: with a leftover of our Kiss Me Mohair yarn, color Snow (do you remember? We talked about this yarn here!) you can make a “snowball” pompom and for an extra touch you can also mix our Starlight or Moonlight lurex yarn in gold or silver! The Christmas effect is guaranteed! The pompoms are cute to use as a gift tags, to pack your gifts, or as a bookmark! XMAS TREE TASSEL: make two or three tassels with a leftover of green yarn (we have used our micro loop Baby Loop for an even more likely effect), insert the tassels one inside the other using a needle and aiming the closing strand of the “top” of the first tassel in the middle of the “under” part of the other tassel.Secure with the thread and cut the yarn ends, you will get a small tree! If you want you can add an extra touch by putting some beads on the threads and sew a few sequins, so as to remember the decorations of the Xmas tree. 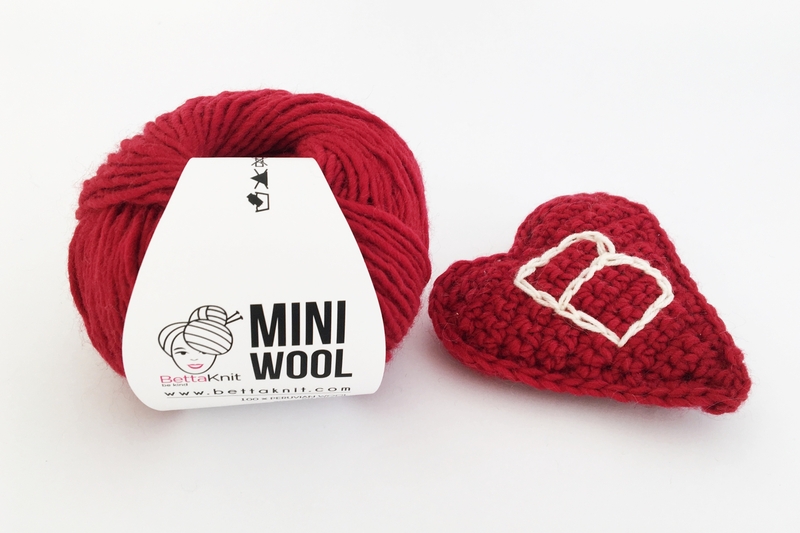 PADDED HEART: with little leftovers of red yarn (it would be a leftover of our new Peruvian wool, Mini Wool) make a crochet heart, double, and stuff it. You could embroider a monogram or other pattern with chain stitch using another leftover of Mini Wool col. milk. At the end, tie a piece of yarn or a ribbon on the top of each decoration, use all three together or separate! How to crochet a padded Heart to use leftover wool yarns? With 4 mm crochet hook, chain 3. 1st row: 2 dc in the firts stitch, 1 dc in the following stitch (3 stitches). 2nd row: 2 dc in the firts stitch, 2 dc in the following stitch (4 stitches). 3rd row: 2 dc in the firts stitch, 3 dc in the following stitch (5 stitches). 4th row: 2 dc in the firts stitch, 4 dc in the following stitch (6 stitches). 5th – 12th rows: proceed accordingly until you have 14 stitches total. The tip of the heart is done. Proceed making the right part of the top of the heart. Work 7 dc (until half triangle), turn work. 1 decrease, 3 dc and 1 decrease in the last two stitches, turn work (5 stitches). 1 decrease, 1 dc and 1 decrease in the last two stitches, turn work (3 stitches). Join all the 3 remaining stitches with a single decrease. Cut the yarn. Proceed working the left part of the top of the heart. The heart is done! All that remains is to do another one, and join the two hearts by sewing them with double crochet stitch. Stuff it as you go along with the seam. Cut the yarn and weave in the ends. Now, if you have another small leftover of wool, you can embroider something with chain stitch. 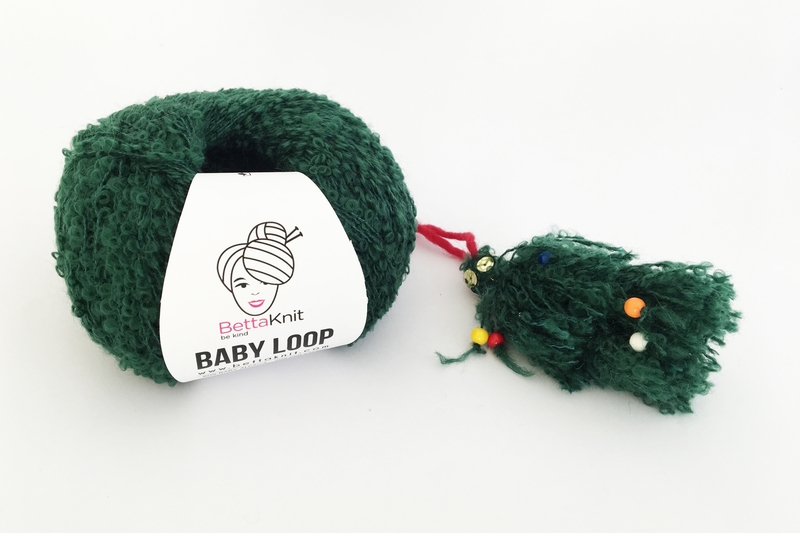 For those who love knitting or crocheting, and for those who have created handmade gifts for Christmas, these are very simple ideas to creatively recover the leftover wool, the leftover balls of yarn from your projects. So free up your imagination and have fun!